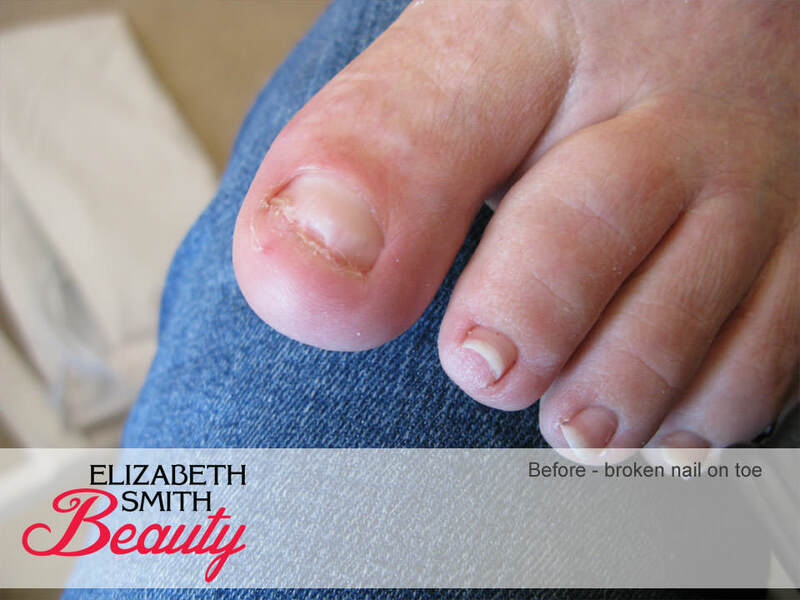 How do I repair a broken toe nail? 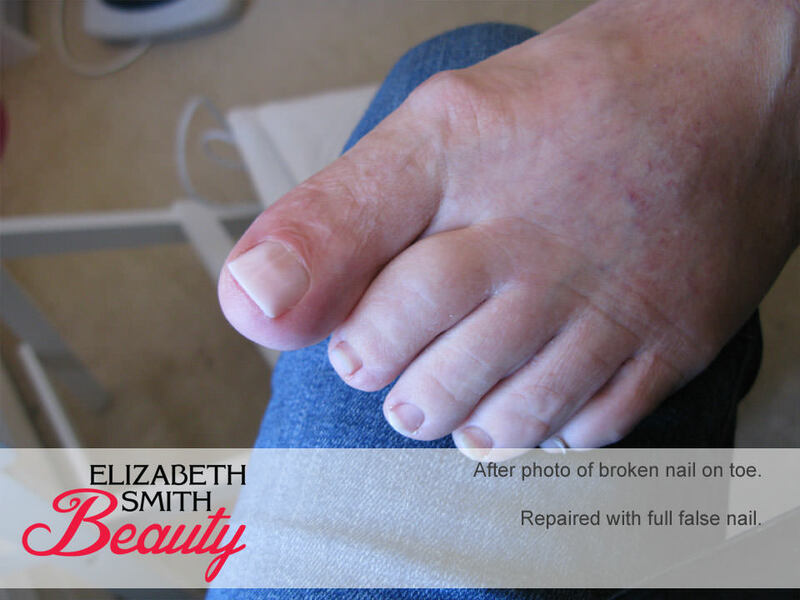 This lady came into my beauty salon in Norwich with a broken toe nail and wanted it repaired for her daughter’s wedding. Her daughter is getting married at the Oaklands in Norwich and the weather is set to be amazing! They are planning on having extra photos taken at Whitlingham Lake near by. The lady broke her toe nail recently by dropping something heavy on her foot while moving house. I don’t think there is any permanent damage done to her toe nail, it will just take 6 months or so to grow out. We decided that the best solution for her would be using a full false nail. 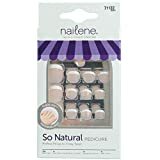 I prepared the nail bed by softening and pushing back the cuticles. Dehydrating the nail bed with alcohol and making sure it was clean to allow good bonding. The packet of fake toe nails had several to pick from it in. We found the perfect size for her and shaped to before applying any glue. It’s far easier to shape and reduce the length on a false nail before application. 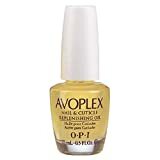 When placing the full false nail I positioned it close to the cuticle to make it look as natural as possible. Holding it in place with a hoof tool, so I didn’t stick my own finger to the client! We were really pleased with the end result and confident that it will not fall off half way through the wedding! This is a great cheap temporary solution to repairing broken toe nails. You can buy a pack of fake full toe nails including glue from most supermarkets and chemists now a days. This lady brought the pack of full false toe nails in with her at gel polish manicure appointment as she didn’t feel confident doing it herself and worried about application of the toe nail and placing it incorrectly. If you have any question about the application of fake nails please don’t hesitate to contact me.